Hey, everybody! There's been a lot going on lately. Sorry I haven't updated this place as much as I should have. Let's just get right to it, shall we? 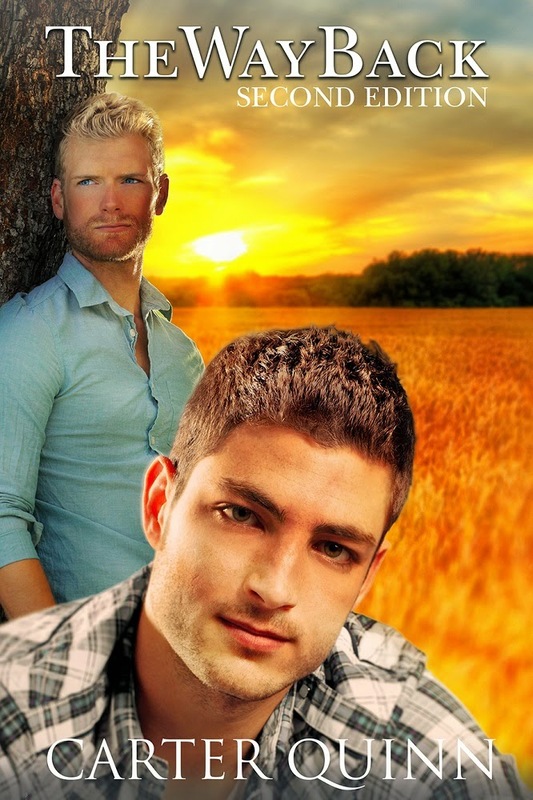 Fire & Rain, the sequel to The Way Back, comes out January 27, which is finally just around the corner. Remember to pre-order your copy today. I'll tell you why in just a minute. 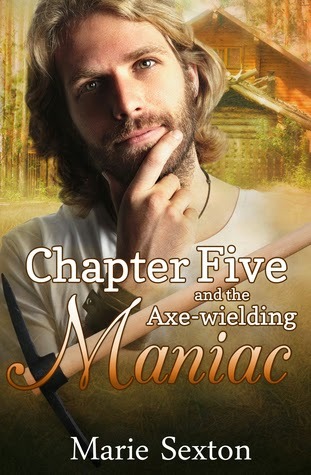 In case you've missed it, the amazing Marie Sexton has re-released her free short story "Chapter Five and the Axe-Wielding Maniac." It's one of my favorites by her, just a fun, quirky story. It's free at the usual places. 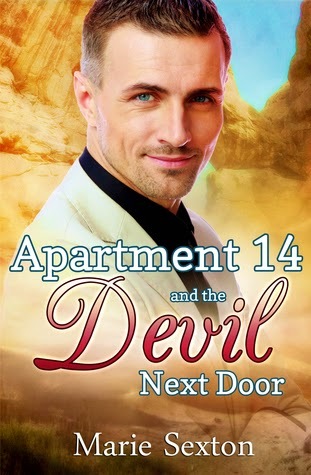 She recently wrote a follow-up to it called "Apartment 14 and the Devil Next Door." It releases January 27 also. Trust me, you're going to want to know what happens to these guys! Since we scheduled releases on the same day, Marie and I decided to have a party on our Facebook reader pages on Sunday, January 25. Some very awesome friends have been helping us out, taking over the planning and the hard part while Marie and I sit back and watch in awe. So here's why you need to pre-order Fire & Rain and Apartment 14: Everyone who presents a receipt for either book will receive an entry into a drawing for a new Kindle. If the receipt shows both books, you'll earn two entries. How awesome is that? But that's not all! We'll have gift cards and other goodies to give away. Marie and I could probably be persuaded to post sneak peeks. Remember, this will be on our reader pages, not our profiles. Find Marie here. And find me here. 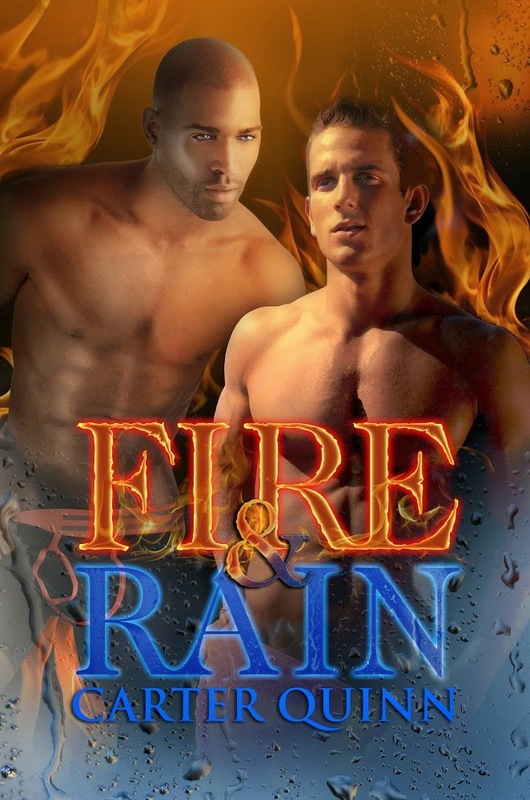 If you're curious about Fire & Rain, Brandilyn at Prism Book Alliance was kind enough to arrange a pre-release review. Check that out here. I just re-read In The Way and Fire and Rain. I love both books. I wondered if you plan to write anymore books based on characters in these books? Hi, Amy! Thanks for reading. I'm so glad you enjoyed them. :) At this time, I don't have any plans to add to that world, but I've learned to never say never.